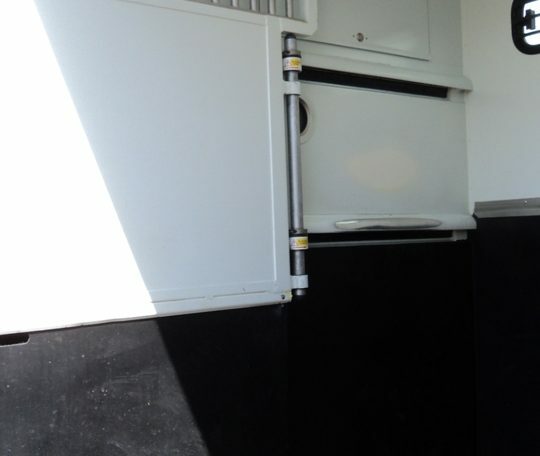 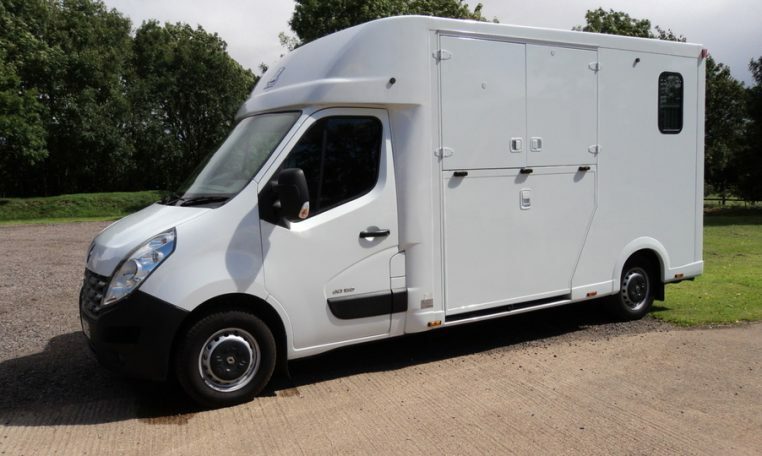 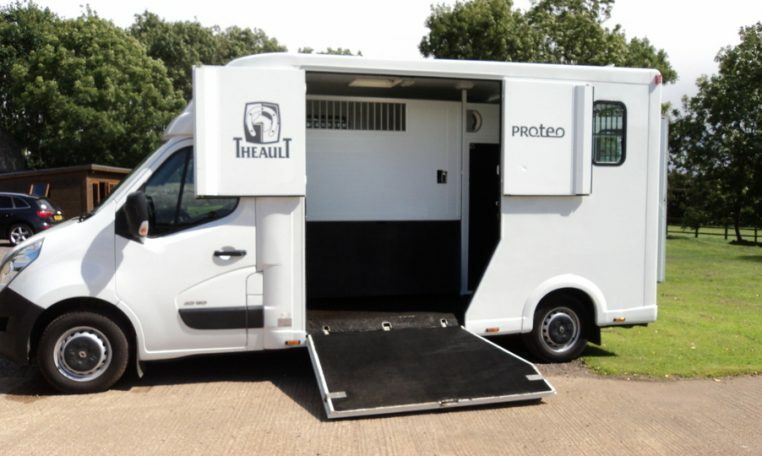 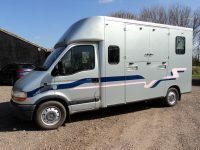 For Sale a used Theault 3 Stud, rear facing horsebox. 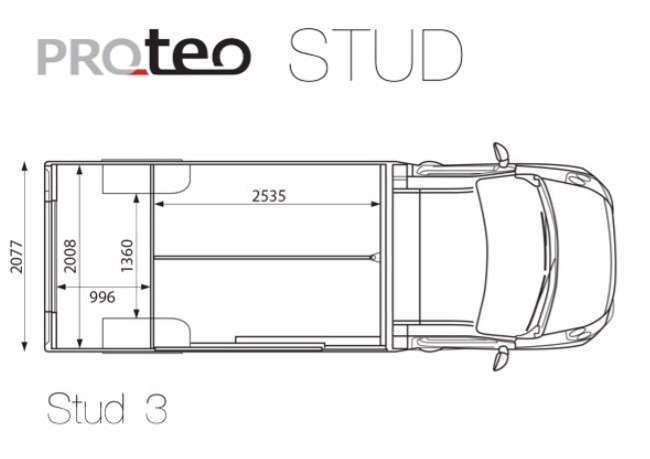 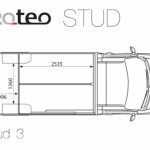 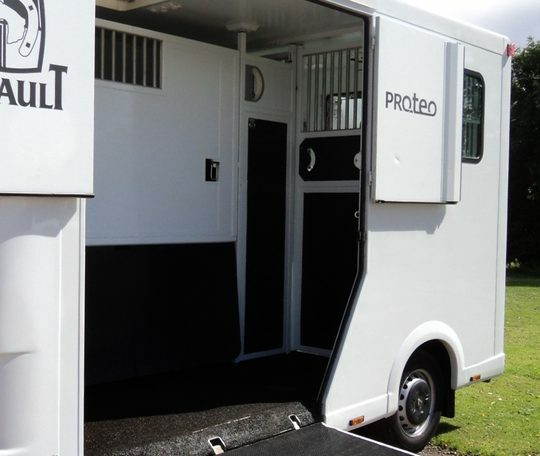 This ‘Stud’ model has become our ‘best seller’ as it is a very versatile truck offering both horses the safest ride possible. 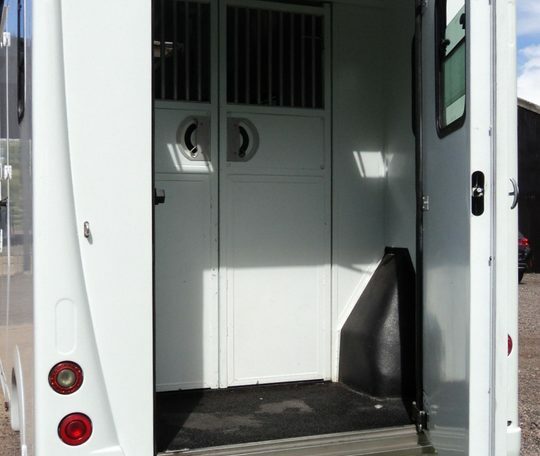 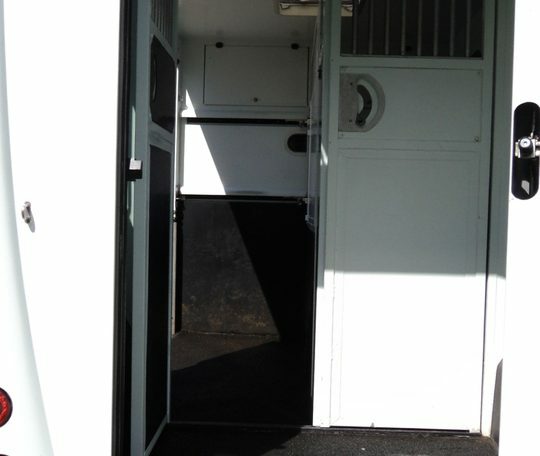 The sliding partition gives the flexibility to instantly become a mare and foal box. 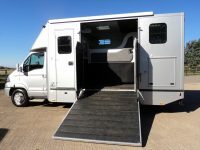 The lightweight and short ramp is appealing to the most nervous of travellers. 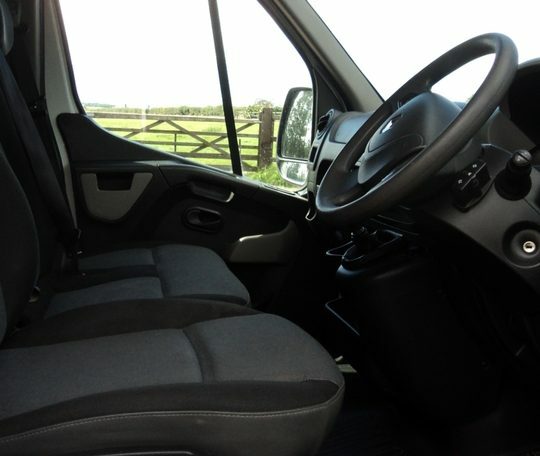 Located at our Cambridgeshire branch.